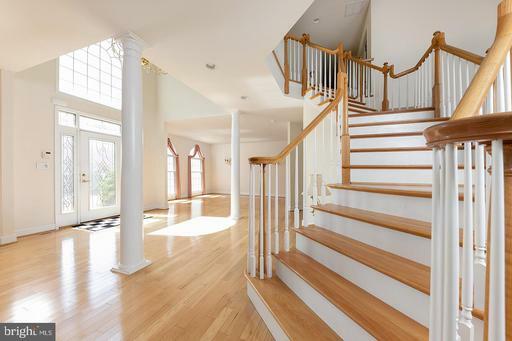 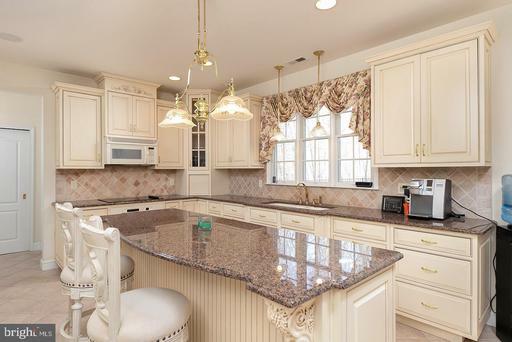 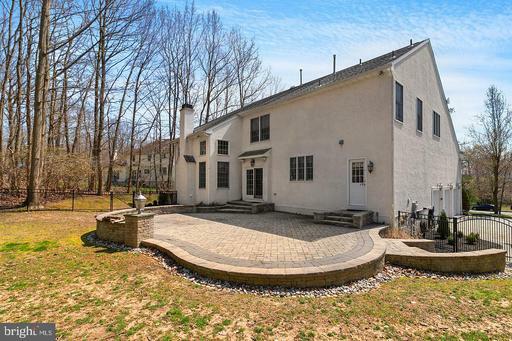 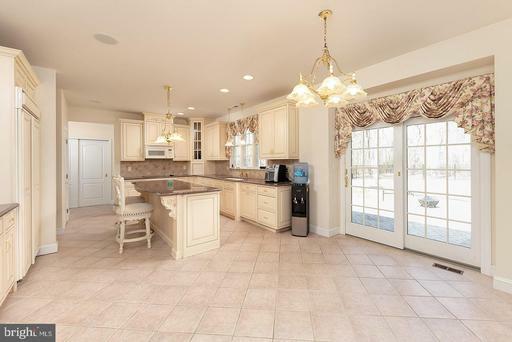 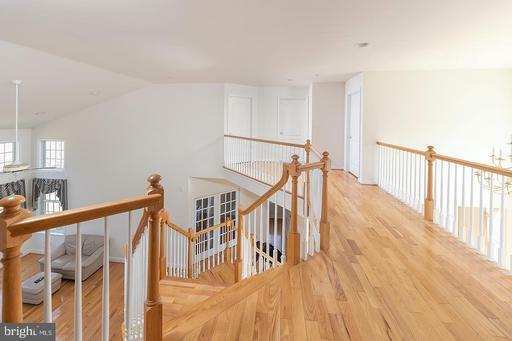 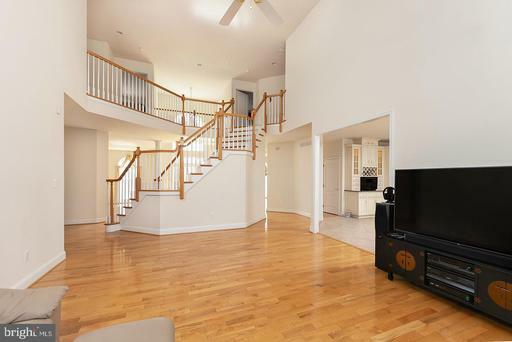 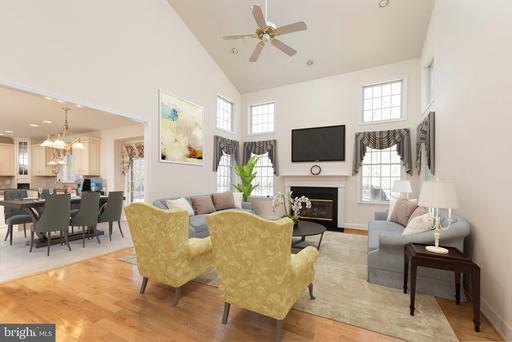 This EXTRAORDINARY home in the Forest Walk neighborhood of Mullica Hill is ready for you to call it HOME! 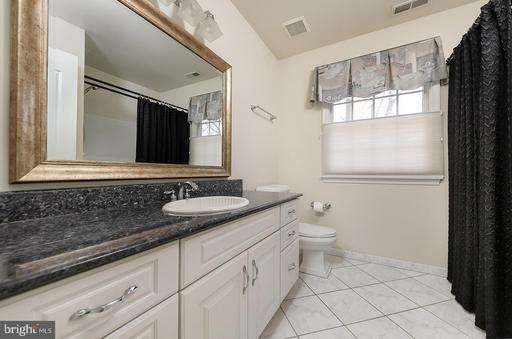 This beauty has so much to offer! 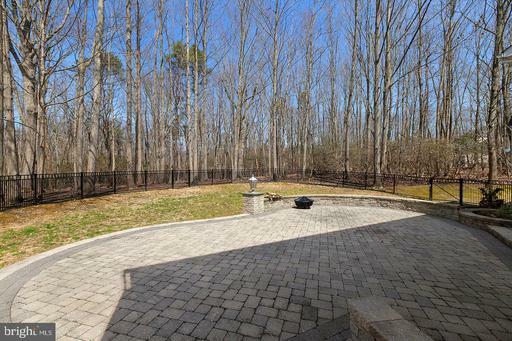 The custom paver driveway welcomes you to the paver walkway leading to the front door. 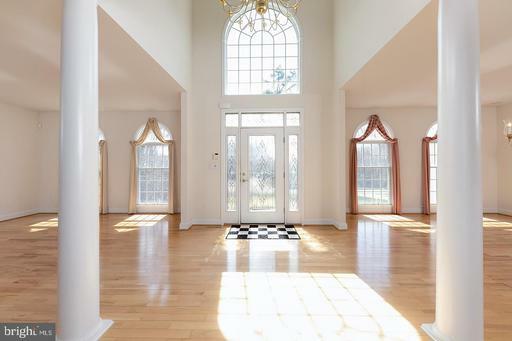 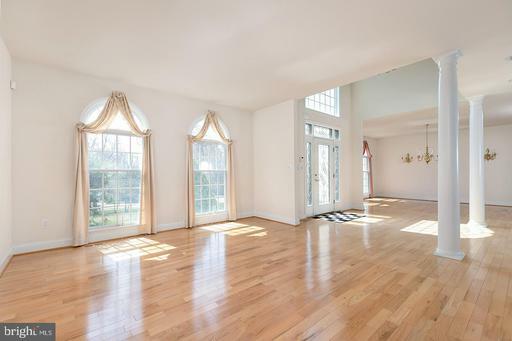 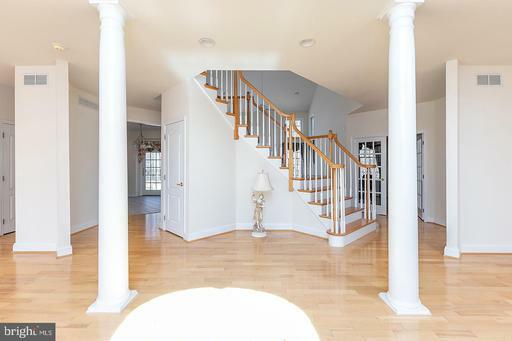 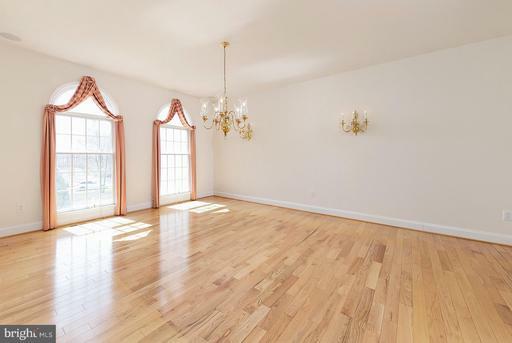 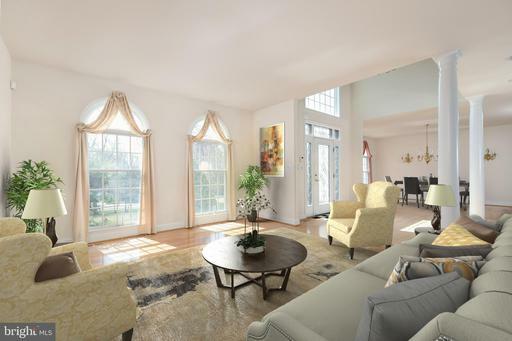 The stately foyer with its high ceilings, hardwood floors and gorgeous columns, opens to the formal dining room on your left and the formal living room on your right. 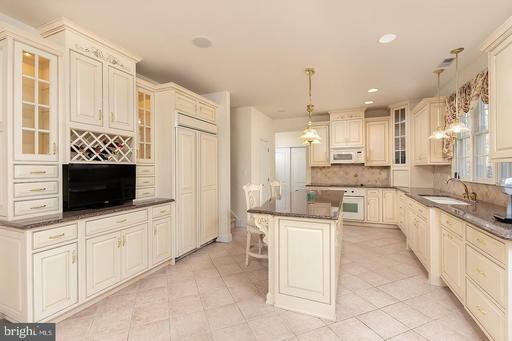 The French gourmet kitchen has beautiful cabinetry, granite countertops, large island, wine rack, pantry, and breakfast nook. 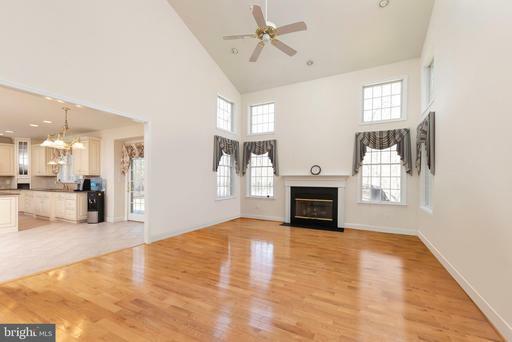 Just off of the kitchen is the family room with cathedral ceilings, fireplace, and large windows overlooking the patio and wooded back yard. 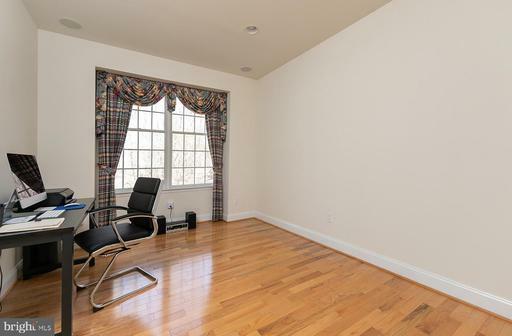 The home office is spacious and is the perfect "away" spot! 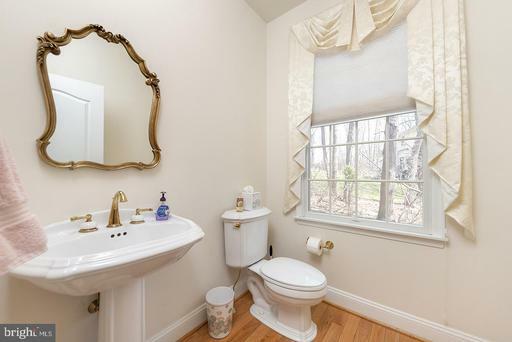 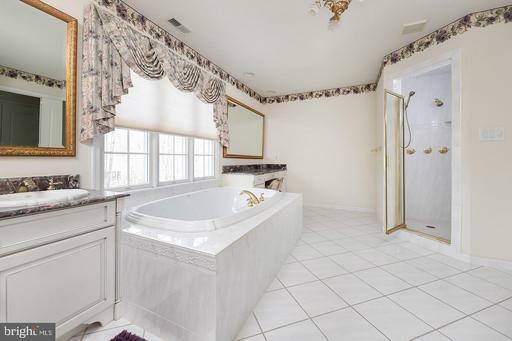 Upstairs (take either of the two staircases), you~ll find the massive master suite, with huge bathroom, garden tub, stall shower, double vanity, sitting area and linen closet. 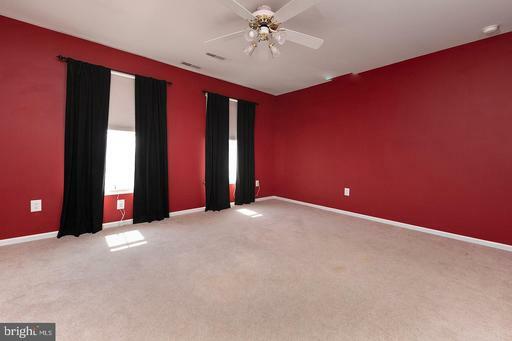 There are THREE walk in closets!! 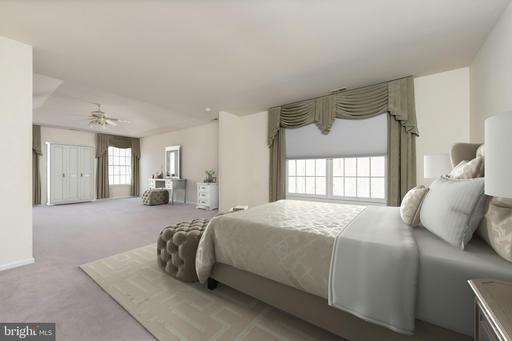 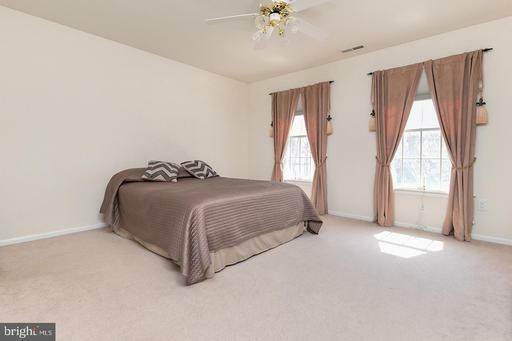 Three more spacious bedrooms and a guest bath are also located just down the hall across the Juliet balcony. 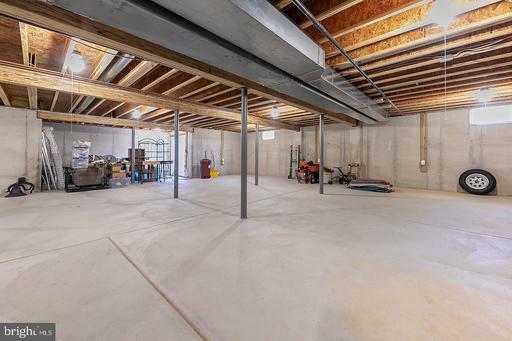 The full basement has outside access and is ready to be transformed into the space you've always dreamed off - the possibilities are endless! 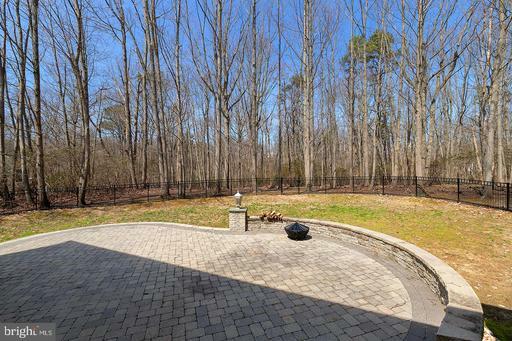 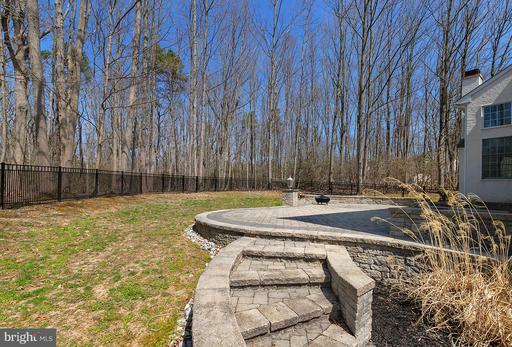 The back yard is perfect for entertaining with its paver patio, views off the gorgeous wooded area, and aluminum fencing. 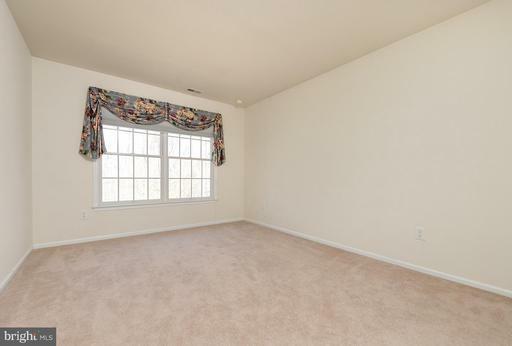 The three car garage has plenty of room for your fleet and storage space as well. 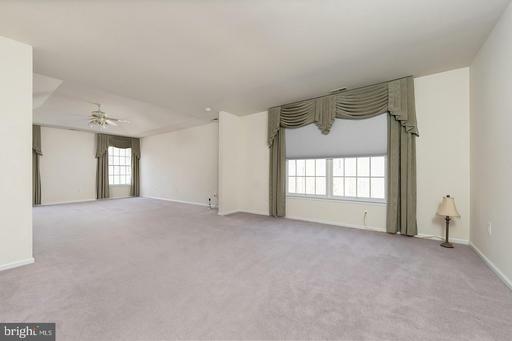 This home is ready for YOU - schedule your private tour TODAY!